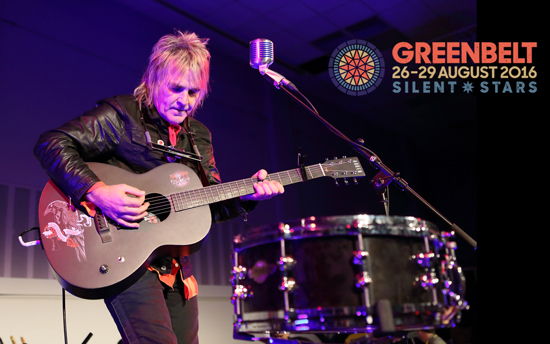 Mike Peters will make a welcome return to Greenbelt Festival to play a MainStage performance on Monday August 29th 2016. 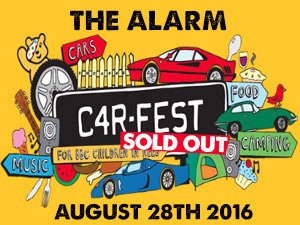 Mike Peters first played Greenbelt in a ‘solo’ capacity 30 years ago this summer in August 1986 and also twice with the original Alarm line up in both 1988 and 1991. He would further return with both versions of The Poets in 1992 and ’94 before most recently with The Cult’s Billy Duffy and Coloursound in 1991. 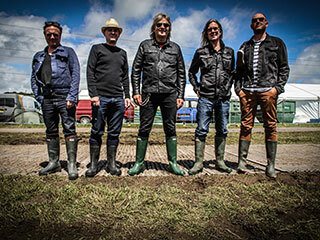 Tickets and festival information for Greenbelt can be found here.